â”‚ Speakers â”‚Sponsors â”‚Venue â”‚Who is attending? No one doubts that the business jet market will grow. Bombardier forecasts that 10,500 aircraft worth $254 billion will be delivered in the next 10 years. For this to happen banks, leasing companies and specialist financiers will need to provide about $200 billion in funding. This is a considerable challenge for buyers and manufacturers. 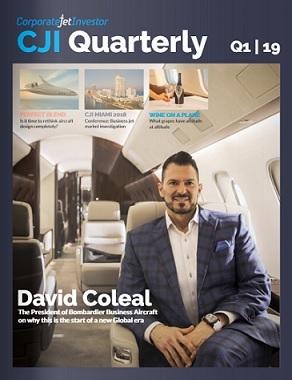 The challenge is even greater as Bombardier forecasts that over 6000 of these aircraft will be delivered outside North America – the most mature corporate jet and helicopter finance market. Corporate Jet and Helicopter Finance 2011 will look at the opportunities and challenges facing the industry in the next 10 years. It will bring existing and potential lenders together with manufacturers, operators, specialist advisers, aircraft managers and others in a unique forum. Aircraft values – why business jets are good assets to back transactions. How will new programmes affect aircraft values? How aircraft managers can reduce lender’s risks.